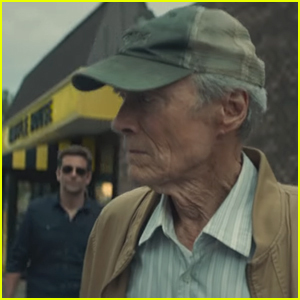 Clint Eastwood Reteams with Bradley Cooper for 'The Mule' - Watch the Trailer! 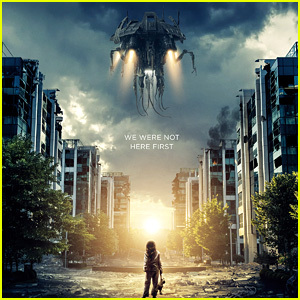 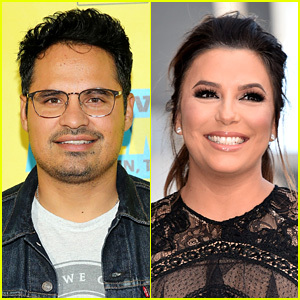 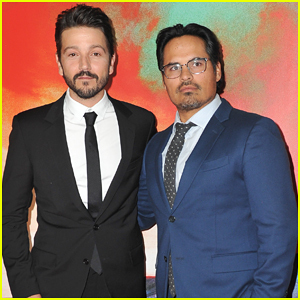 Netflix Releases Official Trailer for 'Extinction' Starring Michael Pena & Lizzy Caplan - Watch! 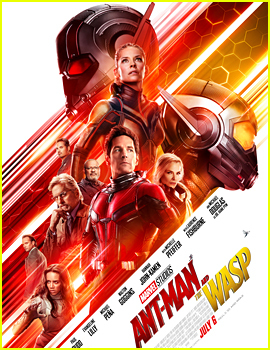 'Ant-Man & the Wasp' Trailer Shows What Happens in Aftermath of 'Civil War' - Watch Now! 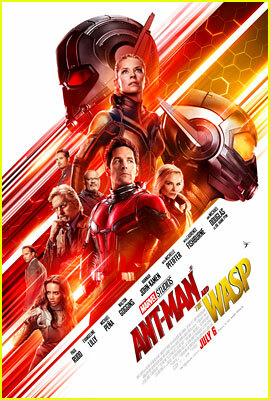 'Ant-Man' Sequel Debuts Poster After Marvel's Record-Breaking Weekend! 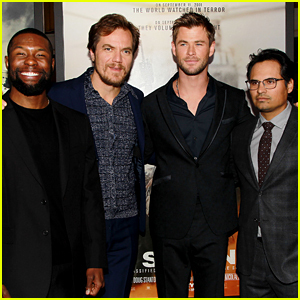 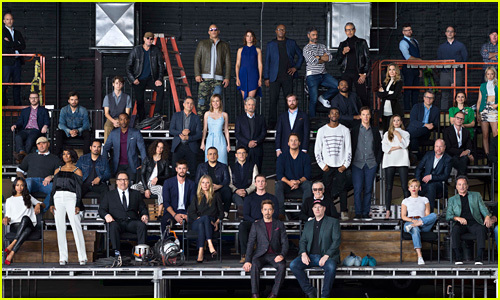 Marvel Superheroes Gather for One Epic Photo, But Some Stars Are Missing! 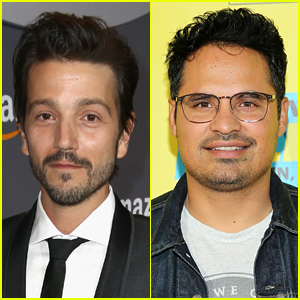 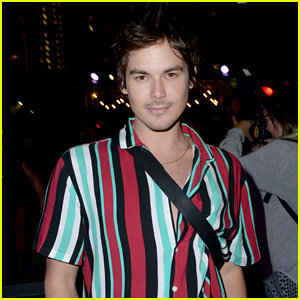 Diego Luna & Michael Pena Join 'Narcos' Season 4! 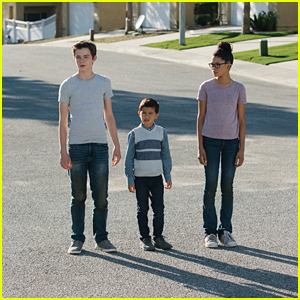 'A Wrinkle In Time' Premieres Official Trailer - Watch Now!